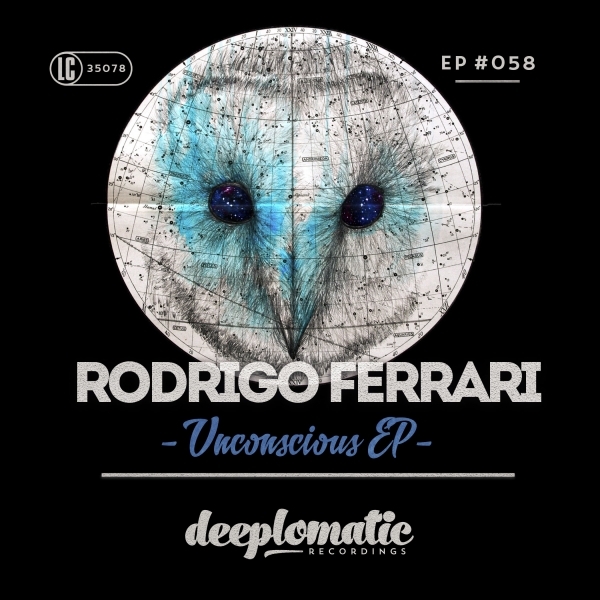 Deeplomatic Recordings EP#058 “Unconscious EP” is Rodrigo Ferrari’s debut on the label. The Brazilian groove lover brings us some deep & tech house tracks with hypnotizing arpeggios and melodies. Let´s get unconscious!